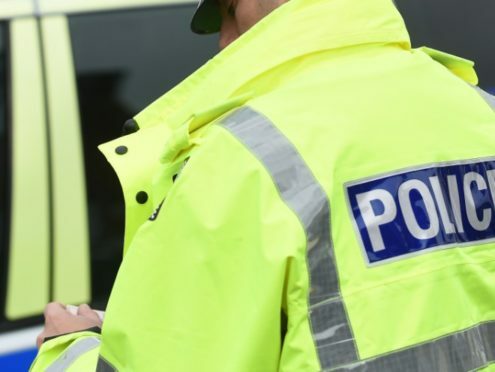 Three people have been charged following an incident involving dozens of youngsters in Aberdeen city centre. Around 30 youths were stopped by police who had been called to Union Street on Tuesday evening. Officers reported that they had been causing a disturbance which, in turn, had led to “disruption” for a number of shops there. Police said they have charged three people in relation to breach of the police offences. City centre sergeant David Cowie said: “Disruptive behaviour like this is not accessible. He added: “Officers have been and will continue to patrol the city centre and I would like to thank those retailers who have supported us so far.